Beautiful hotel with stunning grounds. Makai tower rooms were spacious and comfortable. Pools and waterfalls were devine along with the dolphin lagoon. Easy 25 minute paved walk to Queens shopping mall or shuttle bus available for a nominal cost. Would definitely stay there again. Really cute place to stay. 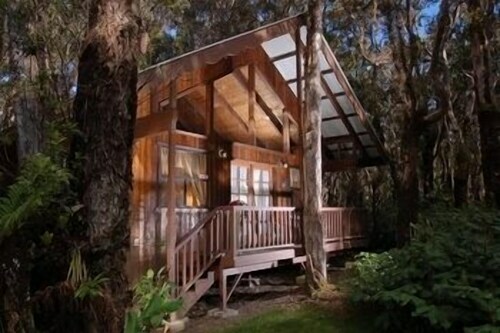 Loved staying on the Big Island and I highly recommend it to visit. 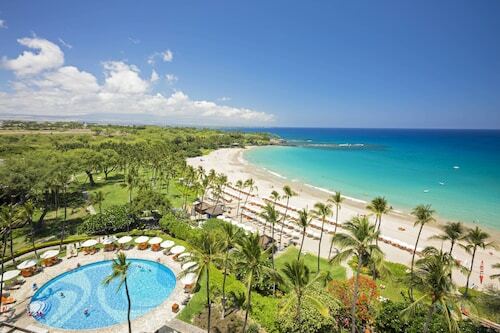 This family-friendly Waikoloa resort is located by the ocean, within 1 mi (2 km) of Waikoloa Beach Golf Course, Kings Shops, and Dolphin Quest. Anaehoomalu Beach and Hapuna Beach State Park are also within 9 mi (15 km). The building is starting to look a little dated, but the rooms were well appointed. Wifi speed excellent. Car parking easy to access. We had a water leak one night in our room and management dealt with it very promptly, got it repaired and offered a small compensation. 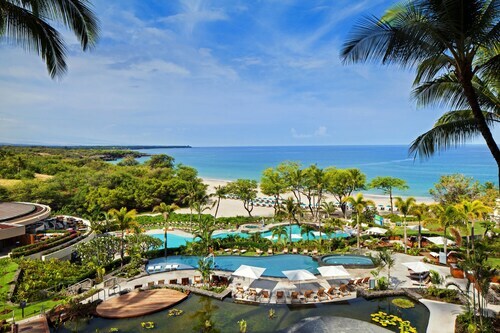 Nestled on the beach, this Waikoloa resort is 0.1 mi (0.1 km) from Anaehoomalu Beach and 1.3 mi (2.1 km) from Waikoloa Beach Golf Course. Kings Shops and Genesis Gallery are also within 15 minutes. You’re a modern person, with modern sensibilities. You follow all the travel bloggers on social media and you live for those stunning photos of perfectly plated meals and pool cabanas with all the extras. You’ve read about these magical places where your every whim is taken care of, and you’ve probably seen a picture-perfect postcard or two and thought, “That place can’t be real.” Well, traveller, we’re here to tell you that it is real. 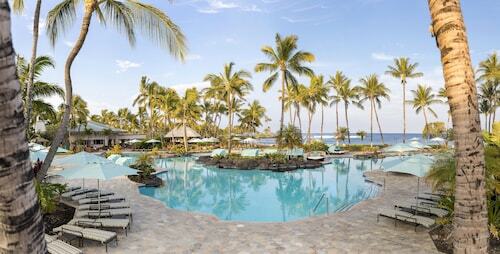 And you can have it all for yourself, at a Hawaii Island hotel resort. Dreaming of lounging poolside, with drinks appearing next to you at the snap of a finger? You’re probably imagining all-inclusive resorts, where you’ll find everything your heart desires. If you simply must have that private cabana, along with premium amenities and impeccable service, luxury resorts sound like your cup of tea. 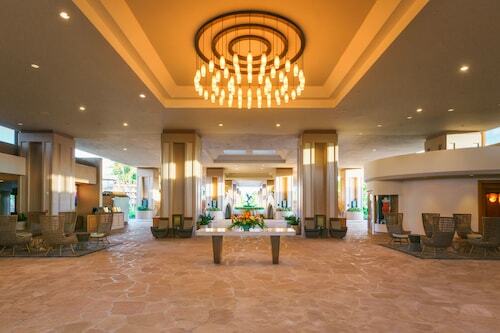 Whatever your travel style, Hawaii Island resort hotels can match it. 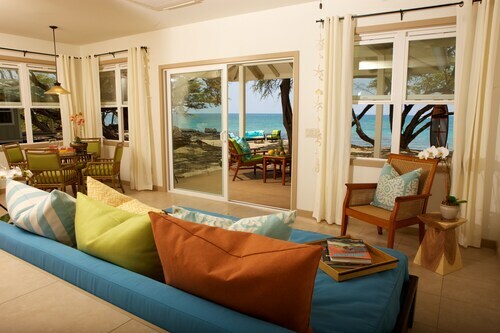 That is, unless you’re not a fan of impeccable service, gorgeous surroundings, and getaways that are utterly carefree. How carefree are we talking? 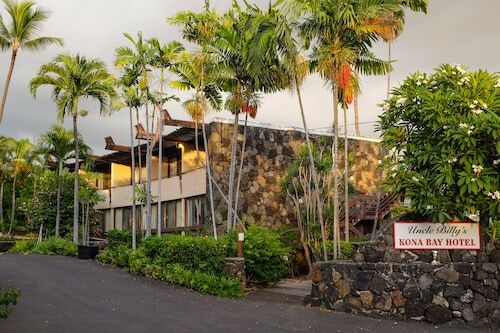 When you stay in the best holiday resorts in Hawaii Island, guest service is the name of the game, and the staff takes that game as seriously as Queensland takes their footy. Look out your window right now. What do you see? 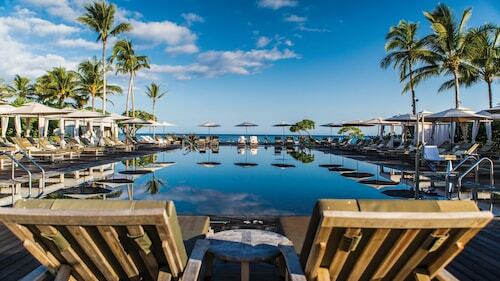 If it’s not a pool sparkling in the sunshine, you need to stop what you’re doing and browse Wotif’s selection of top-notch holiday resorts in Hawaii Island. Just don’t let your co-workers see—they’re sure to be jealous, and you want to wait until you come back with pictures to really make them turn green.